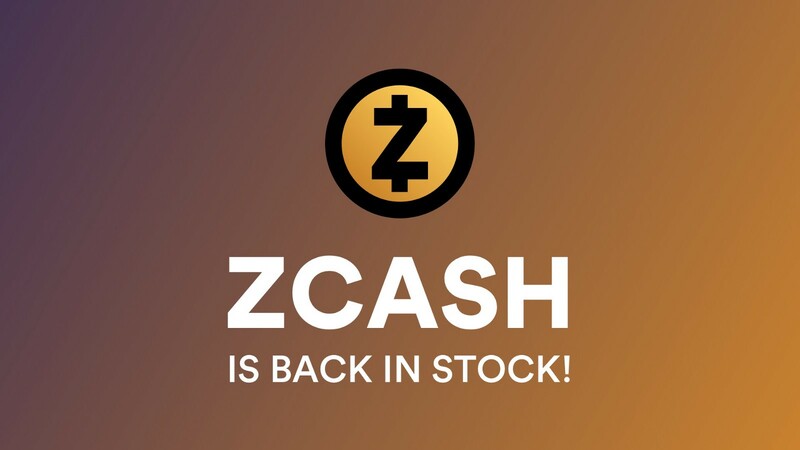 Zcash is Back in Stock! Current Daily ROI is about 0.5%! We are happy to inform everyone that our Zcash Mining hardware is back in stock. Now you are able to mine your Zcash at Hash.Pro as soon as you purchase the contract. Zcash is a privacy-focused cryptocurrency that was developed in response to bitcoin’s flaws. It uses a special proof to allow the network to maintain a secure ledger of balances without disclosing parties or amounts involved in transactions. Best Price in the Market — Compared with alternatives, we are confident that we have the best price per 100 H/s: $10. Free of Maintenance Fee — There is no daily fee associated with this contract! 2-Year Contract — That’s 24 months of mining. Advanced Mining Rigs — We use the most advanced Miner A9 ZMaster of Innosilicon, having a hashpower about ten times greater than the most powerful GPU miner with 8 graphics cards, while it only consumes half of power. High Daily ROI — Zcash is one of the most profitable digital currencies to mine at the point. The Current Daily ROI is about 0.5%. Hurry up! Go to our website and start mining Zcash today! Hash.Pro cloud mining company is founded in 2017, running datacenters across Asia and North America, providing all cryptocurrencies hashpower renting services.